A political disaster planned and funded by Washington is entering a new and even Orwellian stage. 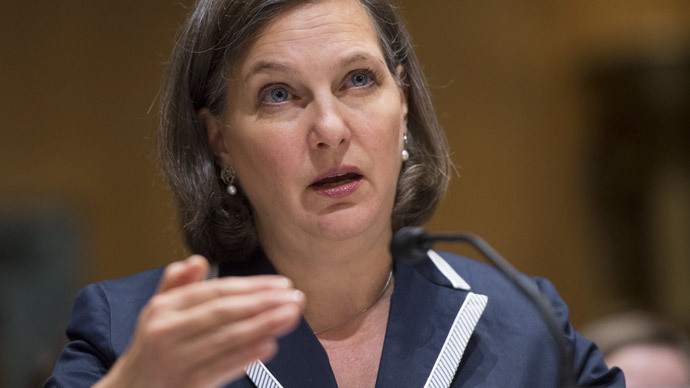 What is Victoria Nuland's impact on the Ukrainian crisis? Is there a peaceful resolution of the crisis? And what is on Nuland's mind?